Royal Troon Portland Course, Troon, Ayrshire - Golf course information and reviews. The less famous course at troon is adjacent to its big brother, but far more tame and forgiving. 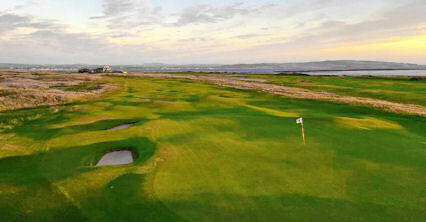 Add a course review for Royal Troon Portland Course. Edit/Delete course review for Royal Troon Portland Course.